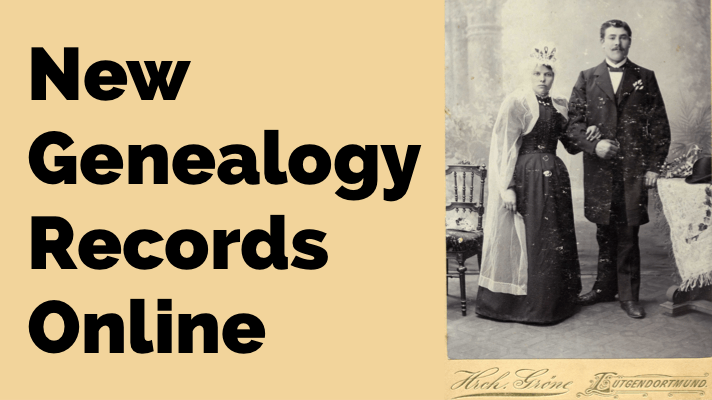 Local and state genealogy records can be some of the best resources for tracing your family history in the United States. 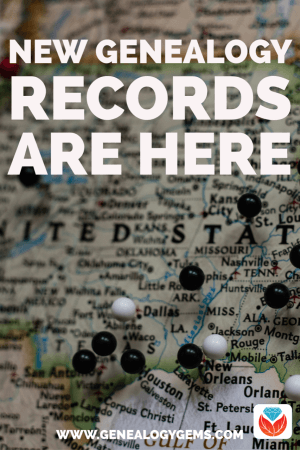 Check out these new or updated collections from 15 different states: AR, FL, GA, ID, IL, IN, MD, MA, NE, NJ, NM, NC, SC, TX and WY. Also: the Florida Department of Law Enforcement has created a new statewide database of “cold cases.” It features more than 400 unsolved cases, according to this article. Indiana. Now at genealogy giant and subscription website MyHeritage.com is a collection of Indiana Newspapers, 1847-2009, a collection of 1,014,820 pages in 44 newspaper titles. The largest numbers of pages come from The Rochester Sentinal, Times-Union, The Madison Courier, Warsaw Times-Union, The News-Sentinel, Warsaw Daily Times and Warsaw Union. Maryland. MyHeritage.com has also published Maryland Newspapers, 1790-2009, a collection of 475,492 pages in 10 newspaper titles. Titles in this collection include (Baltimore) Afro-American, (Baltimore) American and Commercial Advertiser, Baltimore Herald, The Hancock News, The Maryland Herald, The Weekly Herald, The Baltimore Bee and American Eagle. new parishes available in the image-only Archdiocese of Boston database, Massachusetts: Roman Catholic Archdiocese of Boston Records, 1789-1900: Anthony of Padua (Brighton), St. Margaret (Dorchester), St. Rose of Lima (Chelsea), fourteen volumes from St. Stephen’s in Boston’s North End (this parish was initially known as St. John the Baptist, and served primarily Irish immigrants); and St. James the Greater in Boston is located in what is now Chinatown, although many Irish immigrants lived in the neighborhood in the 1800s. new sketches in Western Massachusetts Families in 1790. This database focuses on families listed in the 1790 census in historic Berkshire and Hampshire Counties, an area which also includes parts of modern Franklin and Hampden Counties. The new sketches are: Asaph Stebbins, Daniel Smith, Eldad Parsons, Elijah Bardwell, Israel Cowles, John Cowles, Sr., Joseph Bardwell, Joseph Bardwell, Jr., Martin Bardwell, Obadiah Bardwell, and Timothy Cowles. new volumes in Mayflower Families Fifth Generation Descendants, 1700-1880: Billington, John (Vol. 21), Hopkins, Stephen (Vol. 6), and Alden, John (Vol. 16, part 5). Nebraska. Subscription site Newspapers.com reports these new additions to its lineup: “the Lincoln Journal Star and some related papers: the Lincoln Star, the Nebraska State Journal, the Weekly Nebraska State Journal, the Sunday Journal and Star, the Courier, and the Lincoln Evening Call. Coverage for the Lincoln Journal Star alone spans more than a century (1881-2009) and includes nearly 1.6 million newspaper images. New Jersey. Genealogy giant MyHeritage.com has published New Jersey Newspapers, 1859-1946, a collection of 277,295 pages in 7 newspaper titles. Titles in this collection include Paterson Daily Press, Daily True American, Newark Sunday Call, Camden Democrat, The Bayonne Herald, The Paterson Weekly Press, The Political Intelligence and New Jersey Advertiser. New Mexico. Ancestry.com has published a new database relating not just to New Mexico history but the “old” Mexico that preceded it. Materials in the collection New Mexico, Census, Military, and Other Records of Mexico, 1821-1846 “vary but include records from the provincial administration, treasury, legislative, local government, judicial cases, military, Indian affairs, and some period newspapers. Lists in the hacienda, military, and miscellaneous record groups have been indexed; other record groups can be browsed by year and record group. South Carolina. A new digital history resource explores Latino history and communities in the Low Country. “Las voces del Low Country” is the name of the exhibit and it “documents the little-known history of Latinos in the Charleston area through oral interviews conducted between 2012 and 2014, photographs, historic documents, and artistic images.” Click here to read more about it. Wyoming. The University of Wyoming has put online a digitized version of a state atlas designed for use by schoolchildren. But these maps may be valuable for understanding the geography of your Wyoming ancestor’s life, too. Click on the Interactive web pages tab to see a list of maps. Among them are those relating to physical geography, but also related to people. For example, there are maps showing emigrant trails, landmarks and forts; railroad expansion, stage roads and cattle trails; migration in and out of the state; land ownership and more. Local and state research is often the key to discovering your U.S. ancestors! 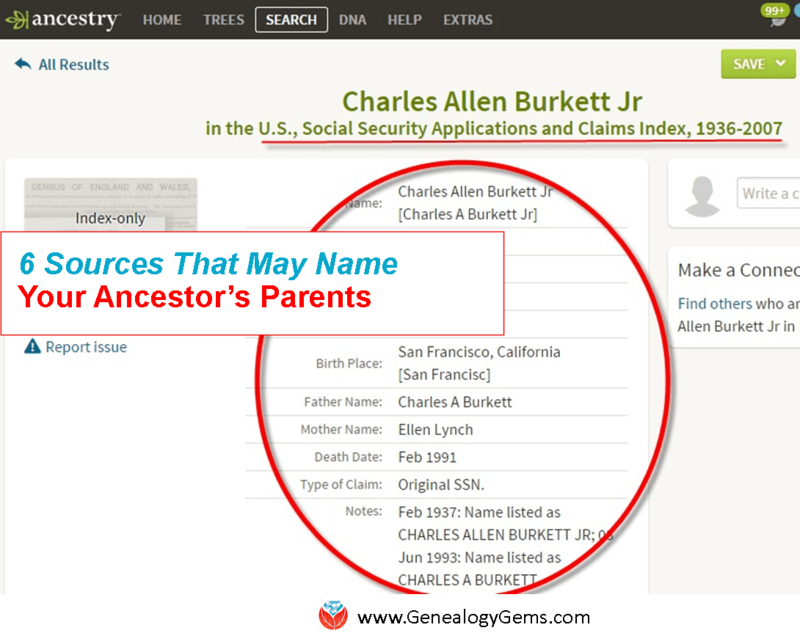 Read these articles for more gems on finding genealogy resources in states and locales across the country. 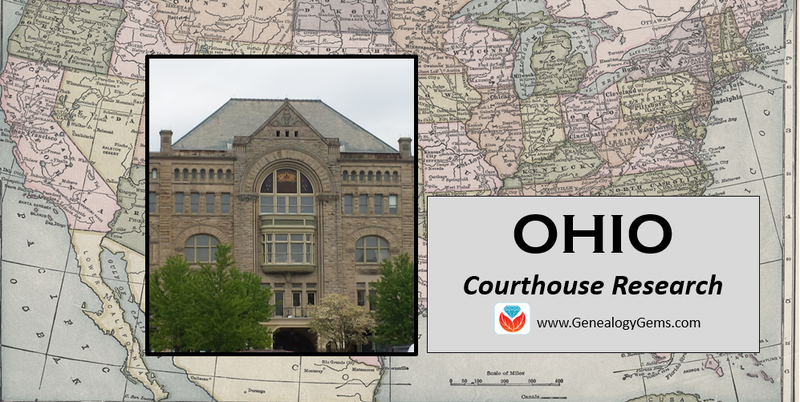 “Deeper into census records”–Family History: Genealogy Made Easy Podcast episode #10 includes info on state-level censuses. Listen for free!